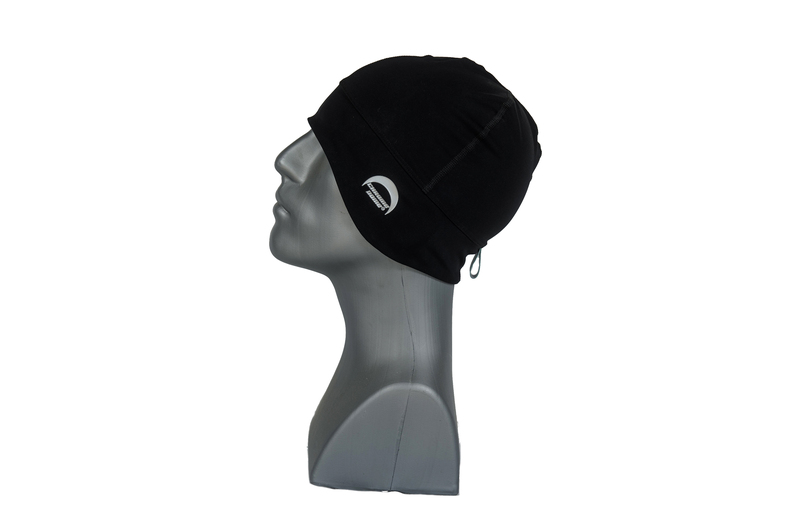 By popular demand, we've added a BIGGER cap in black! 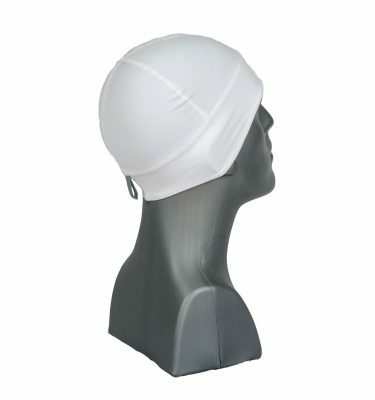 For all of you out there with a larger than average dome or if you'd just prefer a looser fitting cap, this is the reflective cap you need. 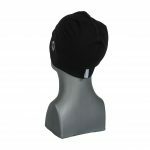 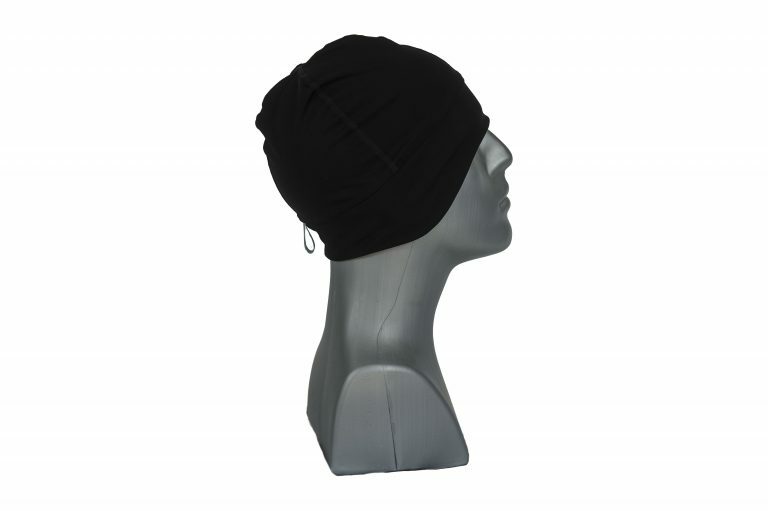 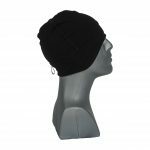 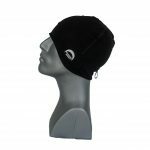 Made with the same high-quality UPF 50+ certified compression material as the original Chrome Dome, but now as a large skull cap. 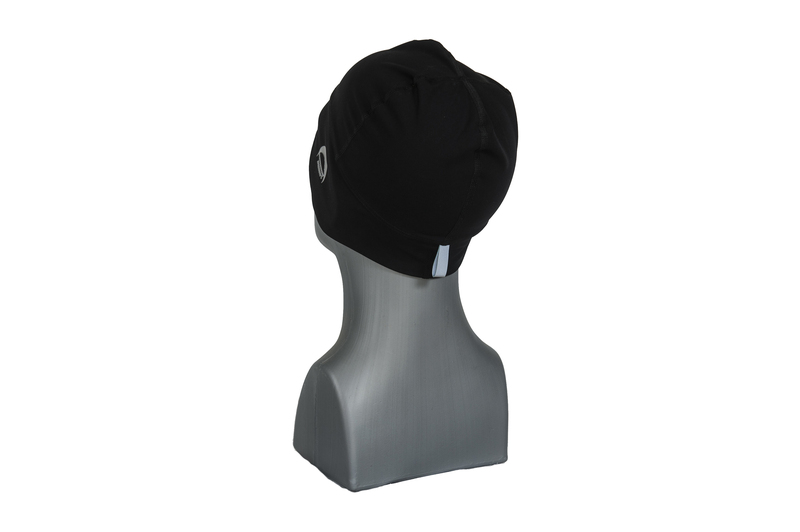 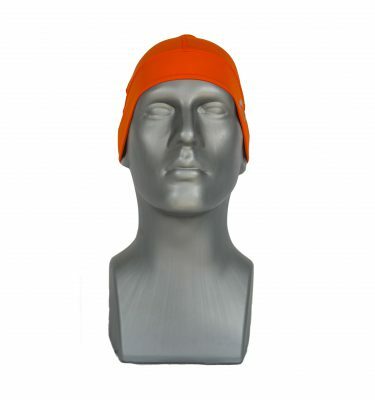 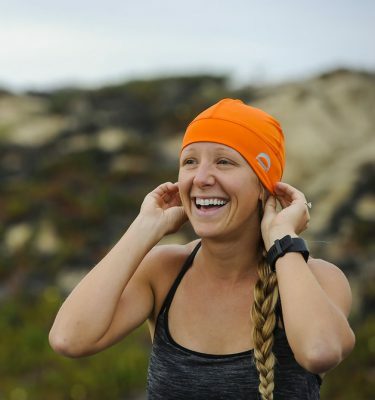 The BIGGER cap also comes with a dual purpose reflective loop. 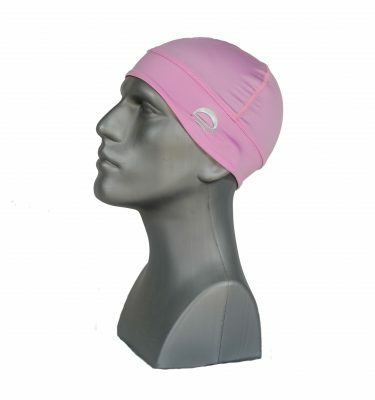 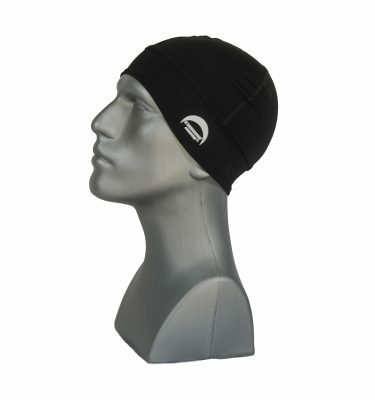 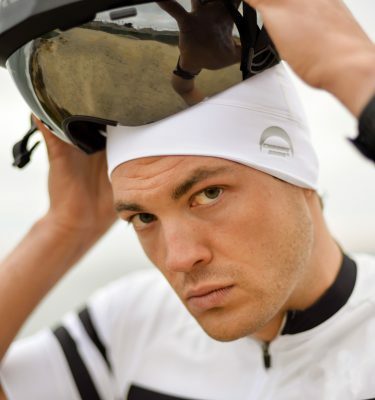 It allows athletes to have better visibility at night with the reflective fabric at the base of the head. 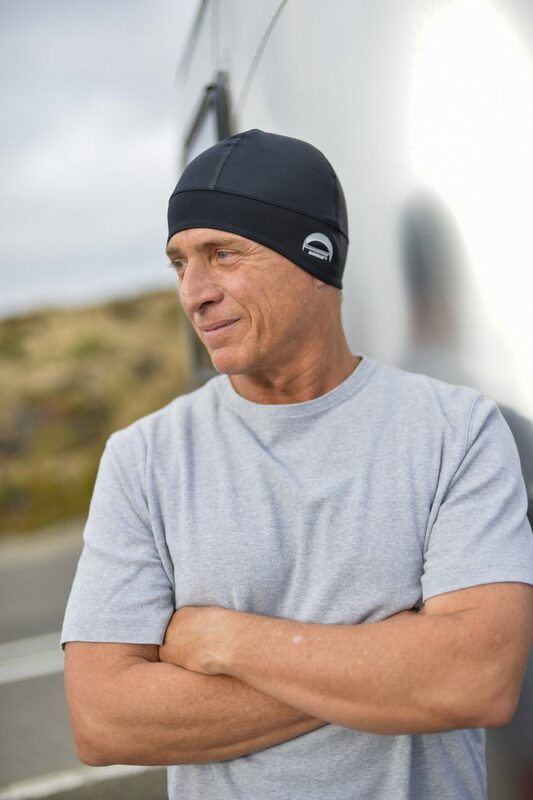 It also allows surfers to “leash” their Chrome Dome to their wetsuit in the event of a wipeout.